On-Line Accepted Methods of Payment: Visa, MasterCard, American Express & Discover Credit Card Charges: Your card will be processed when your order is ready to ship. A paid invoice will be sent to the email address you have provided at the time of the order. Orders are typically shipped within 48 hours after receipt Monday – Friday 7:30 am – 3:30 pm. Express orders, such as overnight, 2-day and 3-day, are typically shipped within 24 hours after receipt Monday – Friday 7:30 am – 3:30 pm. If an item is back-ordered, we will contact you with the telephone number provided at the time of order to alert you to the back-order status and provide you with an estimated ship date. Our shipments are delivered by FedEx. The tracking number will be provided on your paid invoice. Shipping charges are configured in the shopping cart. NOTE: When ordering calibration gas, shipping charges will not appear in the shopping cart. This is due to the special handling required with the shipment of gas cylinders by our manufacturer. Upon receipt of order, will we contact you with shipping cost. Credit cards will not be processed until we have been authorized to proceed with the order. The return of an item will be subject to a 25% restocking charge, if returned within 30 days from date of purchase. Items can only be credited if returned unopened in original packaging, without signs of use or damage. 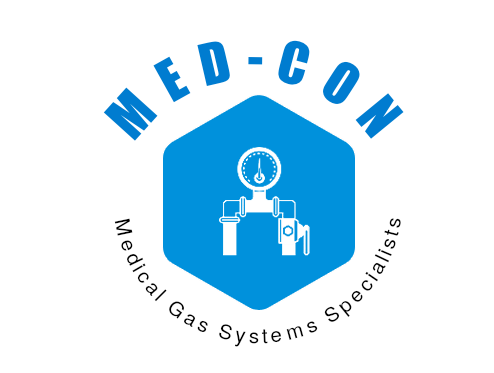 If any item purchased is not functioning properly, contact our office at 847-395-8844 or info@med-con.net. An RGA (returned goods authorization) is required for any return. This will be provided via email or telephone, along with the ‘ship to’ address, dependent upon how you contact us for a return. Feel free to contact us at 847-395-8844 if you have any questions regarding your order.